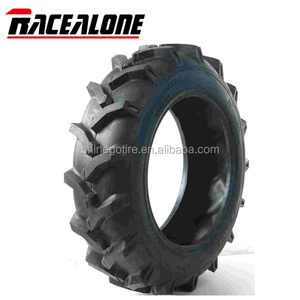 2.Avaliable for cut-resistance 3.Full ranges of sizes 4.The traction tyre with good drive powder and hole powder. 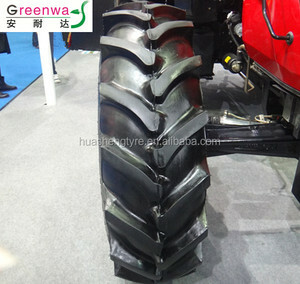 6.Good resistance to wear abrasion and aging, and it could help to make the machine work more efficient. 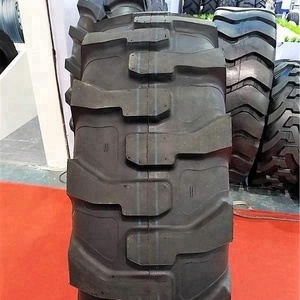 Good resistance to wear abrasion and aging, and it could help to make the machine work more efficient. 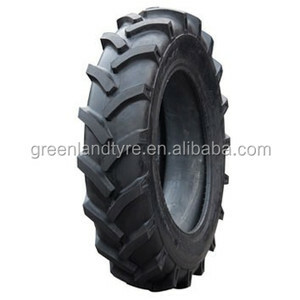 We also provide the inner tube: . . Rice Paddy Tyres we can produce: . . Our production capacity is 50,0000 sets per year and Our products are popular in more than 100 countries and regions in the world. .
Used Farm Tractor Tires has been the major product in the Agriculture Machinery Parts market over the past year, and it was very popular in United States,Canada,India,Australia and Wales; As shown in the distribution chart, market shares of these countries are folowing: [ US:89.17%, CA:3.93%, IN:1.68%, AU:1.09%, GB:0.75%, other:3.38%]. 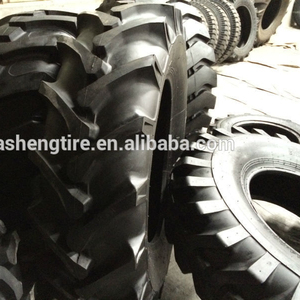 What's the trends of Used Farm Tractor Tires product's market in 2018 (Dec 2016 to Jan 2019)?we have studied one years data on online sales, global shipping, search, sourcing and requirements of following products Truck Tire. 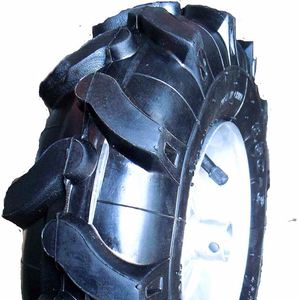 Industrial Tyres,Here is the report.During the research period (Dec 2016 to Jan 2019), the major trends are as following. 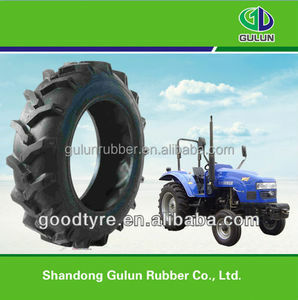 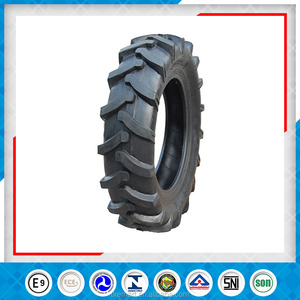 According to the trends of the three indices, The consultant suggested that the Used Farm Tractor Tires is still a product with market potential, but it needs to be carefully study with the later trend.Used farm tractor tires is normally one kind of tires, tt or wheel tractor, and it could be used for garden tractor, mini tractor, harvesters or cultivators. 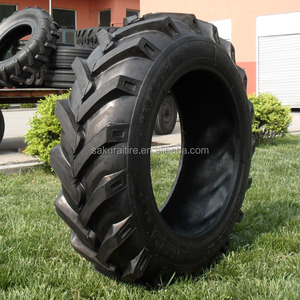 Alibaba.com is the most important platform for Used farm tractor tires product online whole sales, most of the golden suppliers on the platform comes from Shandong, Jiangsu, Henan in China(Main Land), they produce qualified Used farm tractor tires and support OEM and customized designs.